ATLANTA (February 18, 2016) — Georgia Aquarium will introduce a new California sea lion experience on March 31st, an exciting new program and gallery that will highlight this fascinating species. The Aquarium has been undergoing an extensive renovation for the sea lion habitat to celebrate its 10th anniversary. 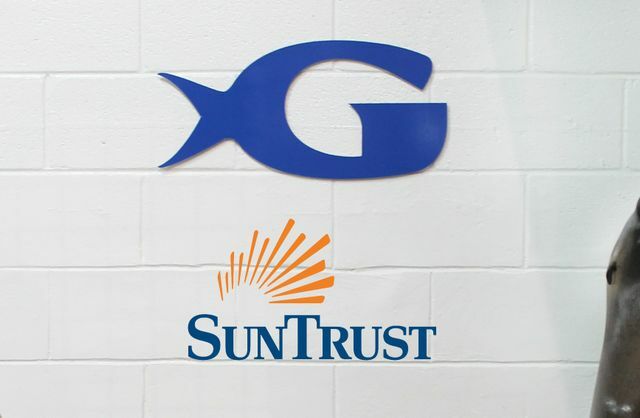 This new exhibit, named the SunTrust Pier 225 gallery, is among several other new and unique attractions opening at Georgia Aquarium this March. Guests can anticipate a new dolphin presentation, a completely renovated 4D theater, and several new touch pools throughout the galleries. Guests will have an opportunity to experience California sea lions in an intimate setting while watching behaviors and learning more about this aquatic mammal and their habitat. Trainers will interact with this notably social species of pinniped while educating guests on the dangers they face in the wild and key environmental factors that impact them. In March of 2015, an unusually high number of sea lions pups were stranded on California beaches during an Unusual Mortality Event (UME), a sad phenomenon that is reaching a record-breaking high. Georgia Aquarium has provided a home for two of the rescued pups that the National Oceanic and Atmospheric Administration (NOAA) deemed non-releasable after they stranded multiple times. Recently named by Georgia Aquarium’s fans, Jupiter and Neptune will serve as sea lion ambassadors to educate the public about the challenges these animals face in the oceans, including dwindling food sources. These two pups also join four other rescued sea lions at Georgia Aquarium that were deemed non-releasable. Georgia Aquarium is active in sea lion preservation and a portion of proceeds from the Aquarium fosters this important work. 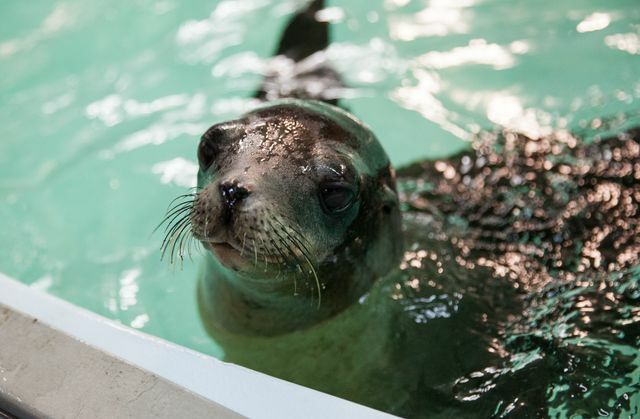 Georgia Aquarium experts have assisted The Marine Mammal Center in Sausalito, Calif. which experienced overwhelming numbers of stranded and malnourished pups throughout this past year’s UME. 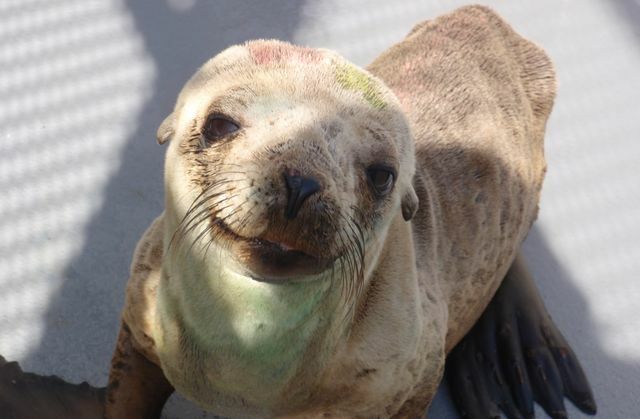 The Marine Mammal Center is one of many stranding centers located in California performing the important work of rescuing and rehabilitating these animals. Guests will be able to view on-going training sessions and educational presentations with trainers and California sea lions prior to the official opening of the new SunTrust Pier 225 gallery. These sessions will be in preparation for the opening of the new experience and will be available in the coming weeks. For updates on when these are open to guests, follow Georgia Aquarium on Facebook and Twitter. To download photos of the California sea lions at Georgia Aquarium, click here. To purchase tickets to Georgia Aquarium, click here. For more information on California sea lions, click here. Georgia Aquarium in Atlanta is a 501(c) (3) non-profit organization that contains more than 10 million gallons of water and has the largest collection of aquatic animals. Georgia Aquarium’s mission is to be a scientific institution that entertains and educates, features exhibits and programs of the highest standards, and offers engaging and exciting guest experiences that promote the conservation of aquatic biodiversity throughout the world. Georgia Aquarium is an accredited member of the Association of Zoos and Aquariums and the Alliance of Marine Mammal Parks and Aquariums. For additional information, visit www.georgiaaquarium.org.